Have the perfect mix of countryside landscapes and cultural euphoria as well. 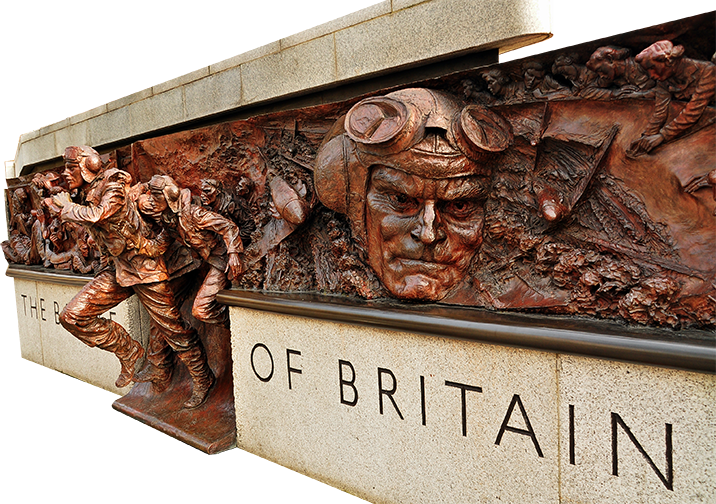 Discover Salisbury’s perfect blending of everything that’s quintessentially English. After that, we’ll take you to Winchester which is also known as the perfect city. 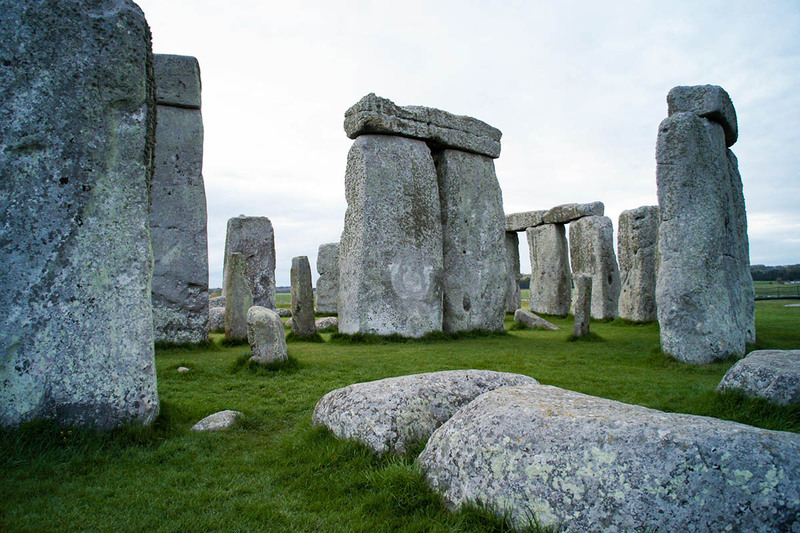 After enjoying these two lovely escapes, you’ll get to explore world’s most famous prehistoric monument, Stonehenge. This tour is one of a kind! 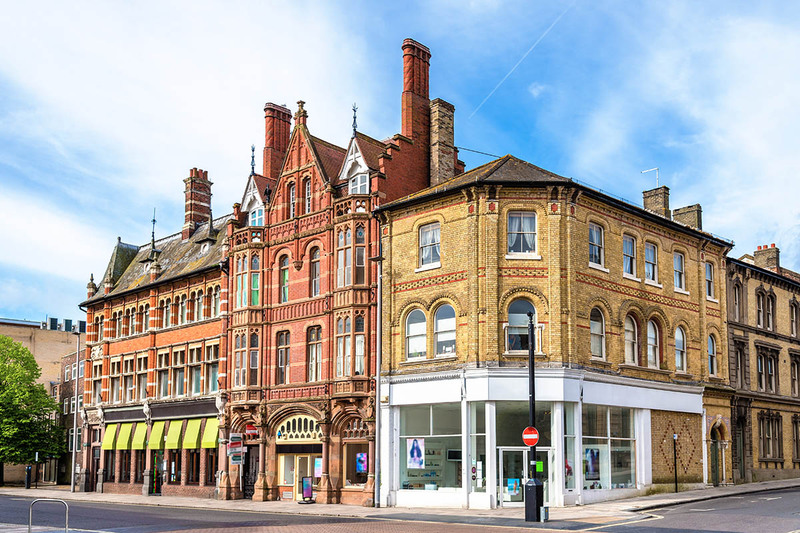 Winchester was the ancient capital of England under Alfred The Great. See its great Cathedral with a history stretching back over 15 centuries with its priceless collection of manuscripts including The 12th Century Winchester Bible. Walk through the streets that wind their way up to the Castle where you can see the Round Table, believed to have been King Arthur’s. 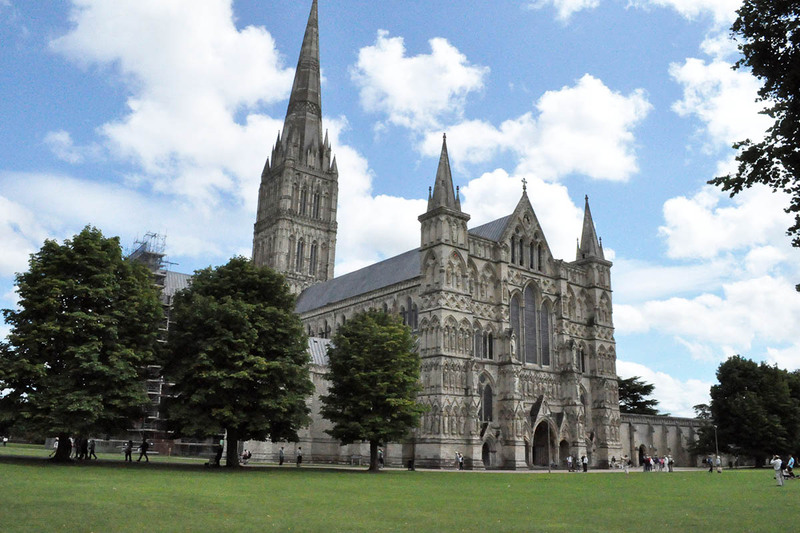 Salisbury is a medieval city dominated by its magnificent cathedral built in only 60 years from 1220 to 1280 boasting the tallest spire in Britain. 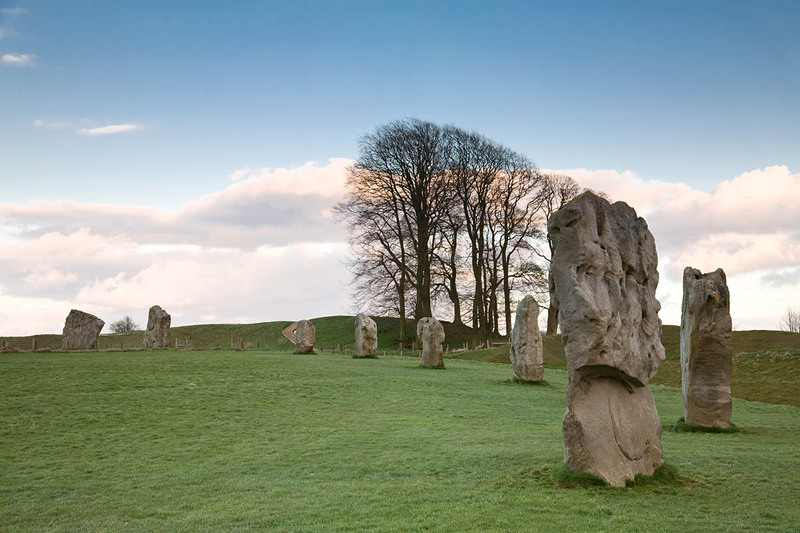 Also visit Stonehenge, Britain’s most important prehistoric monument and time permitting Avebury, the largest stone circle in Britain.